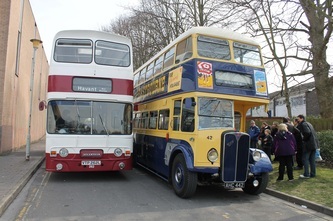 The Havant Transport Fair was enjoyed by all enthusiasts and family's who visited. 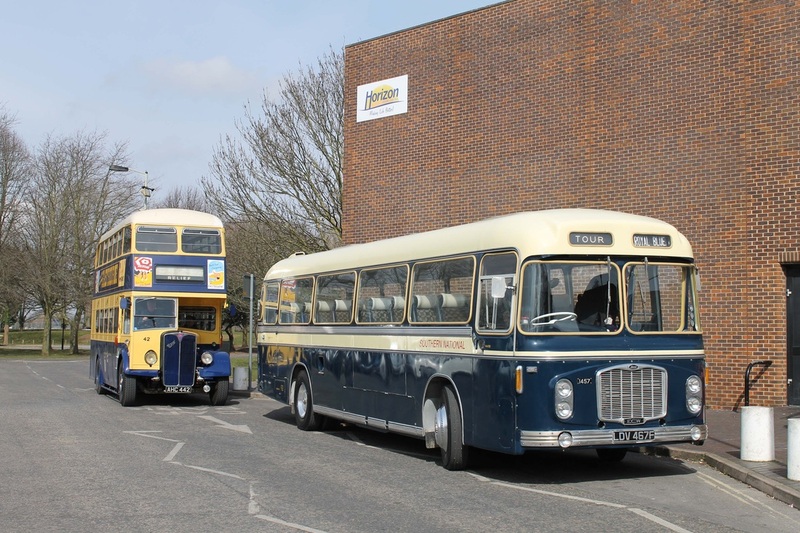 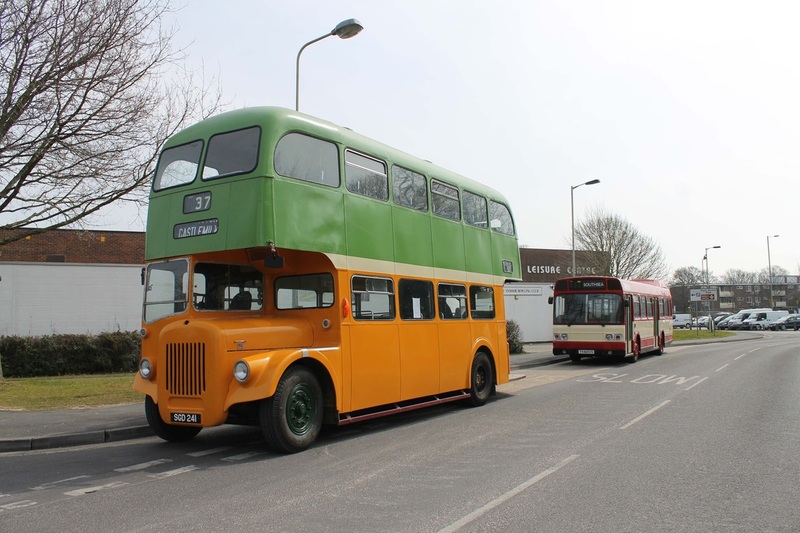 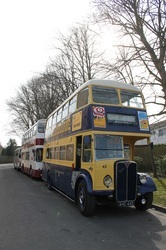 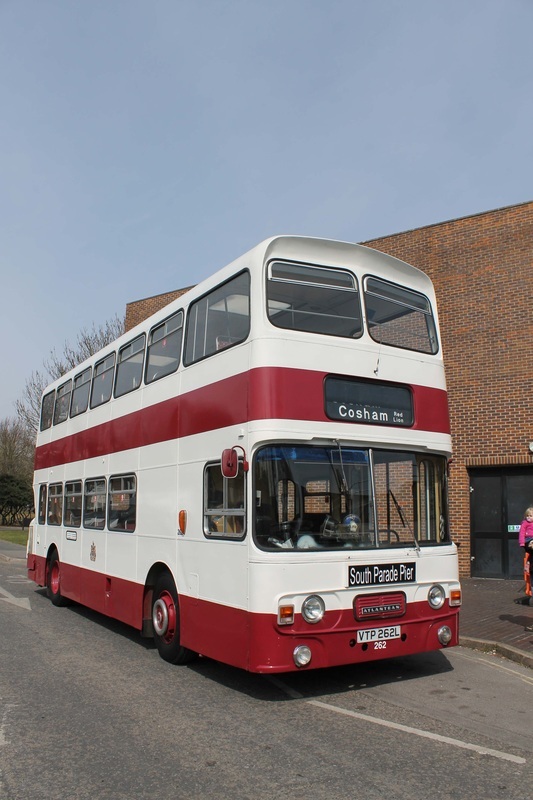 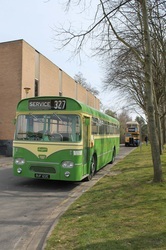 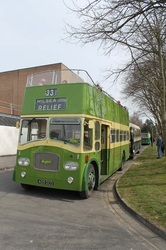 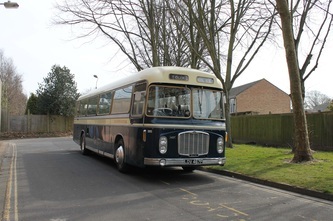 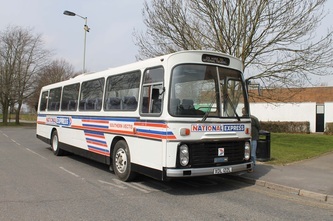 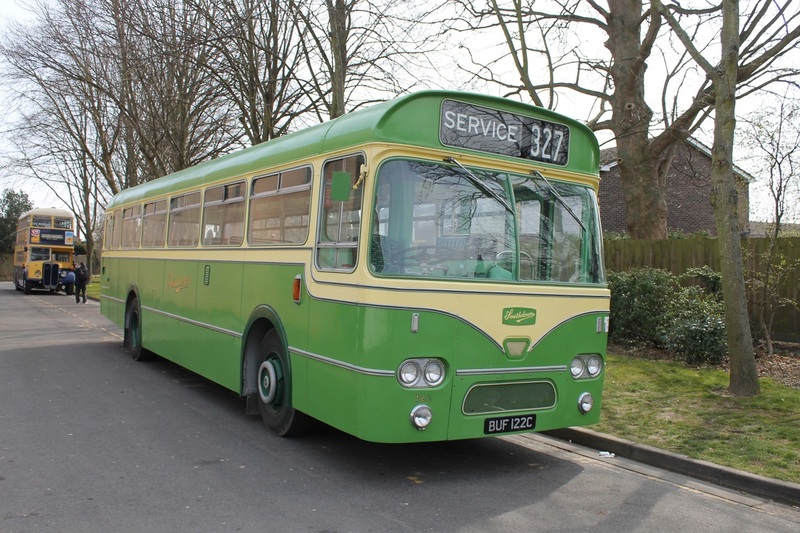 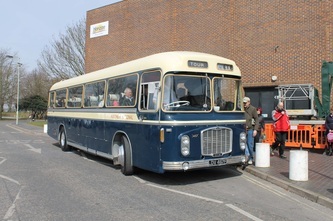 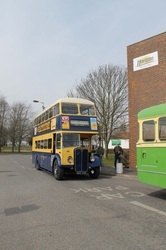 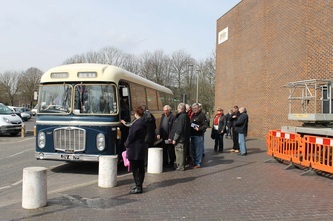 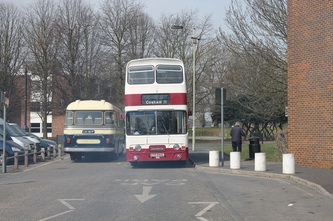 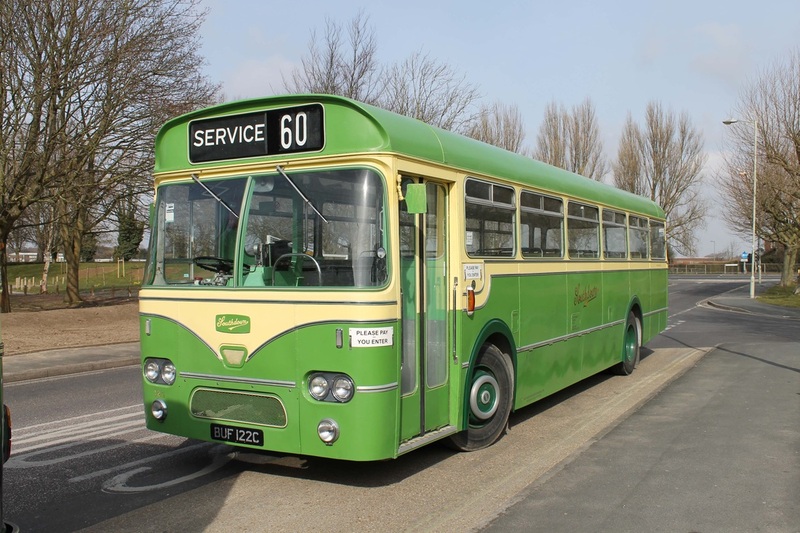 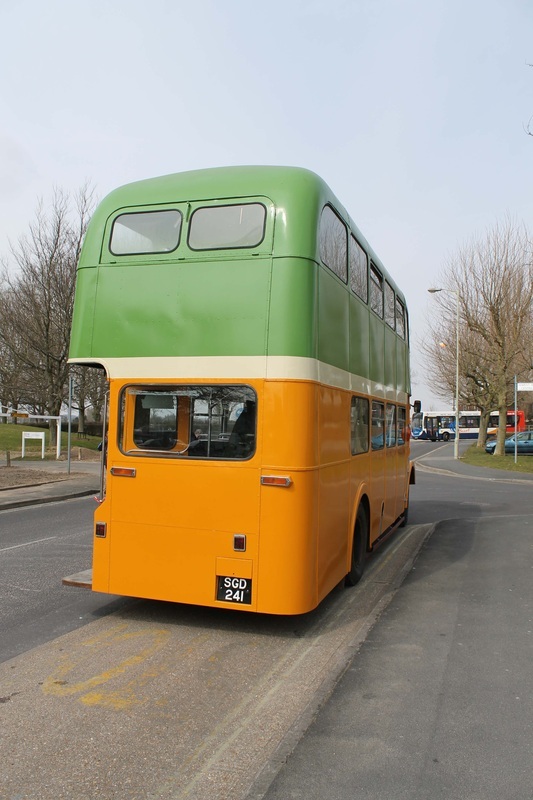 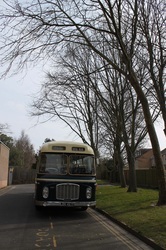 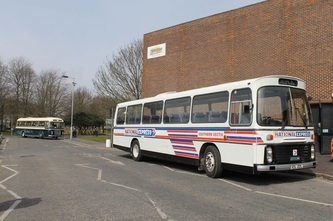 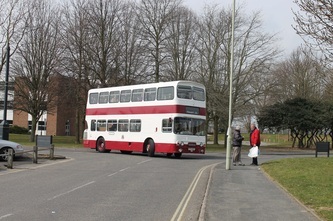 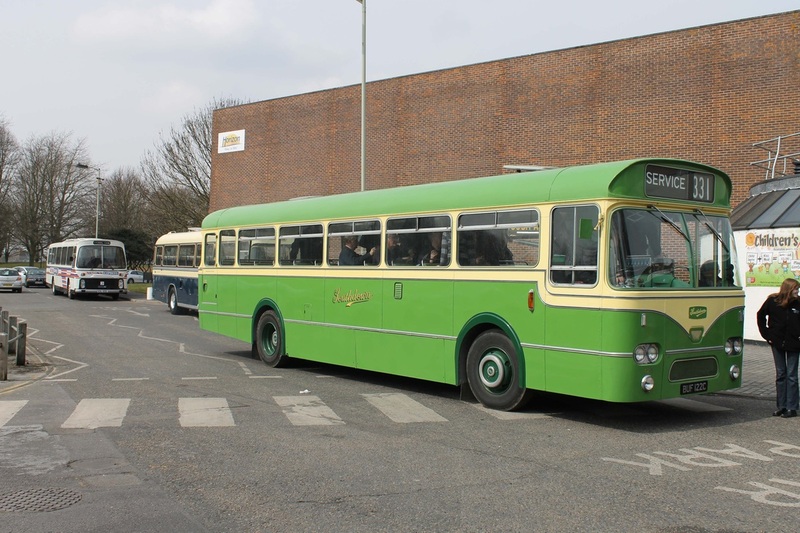 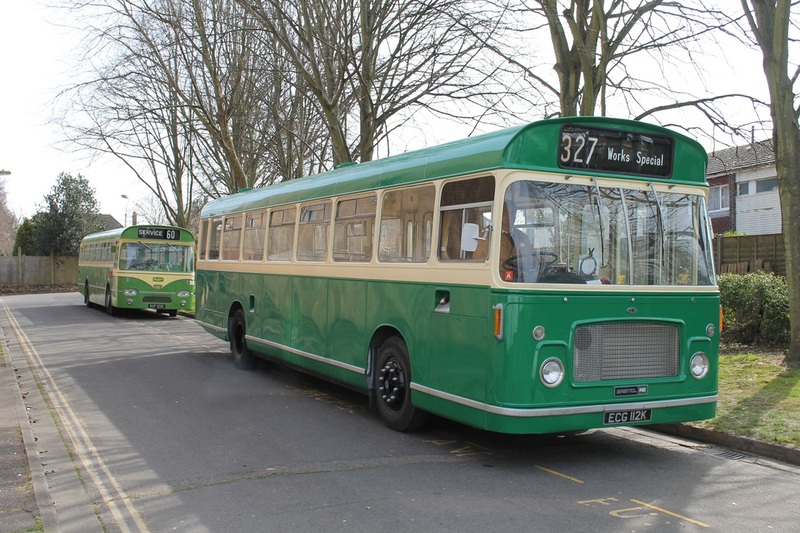 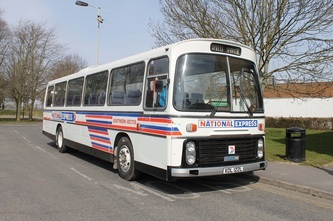 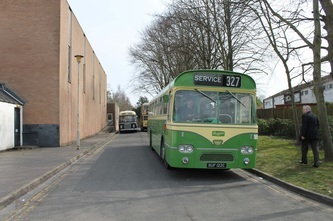 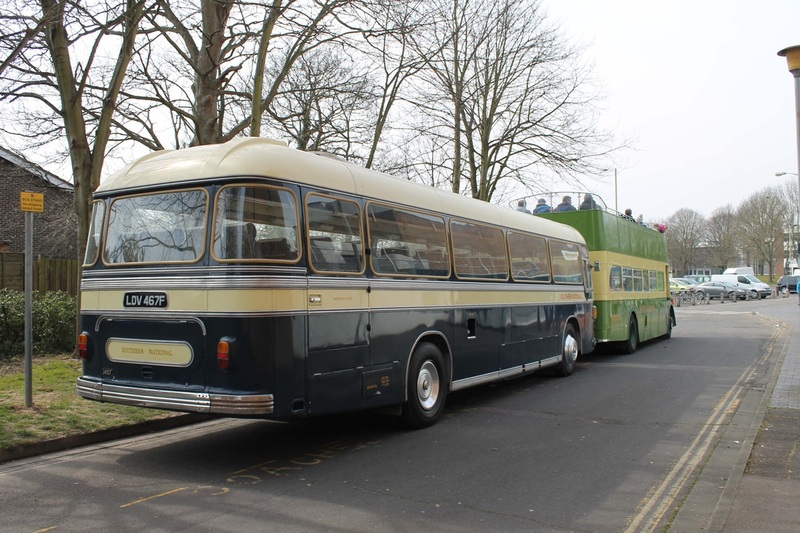 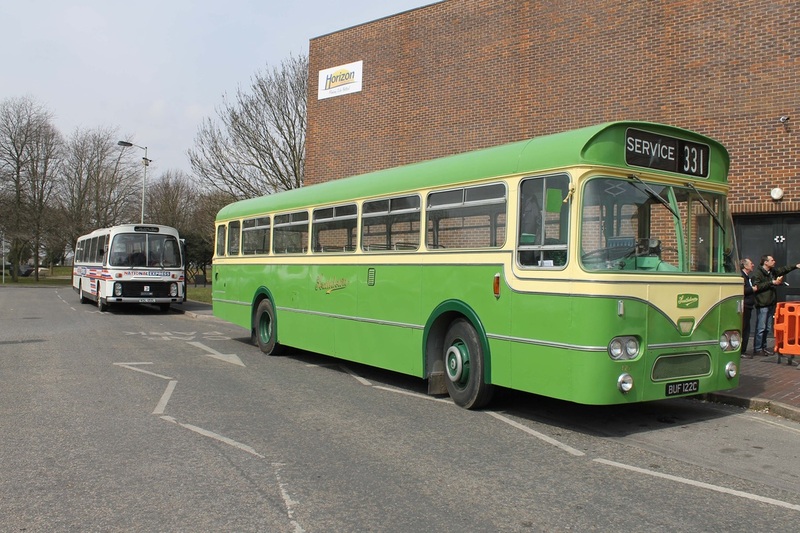 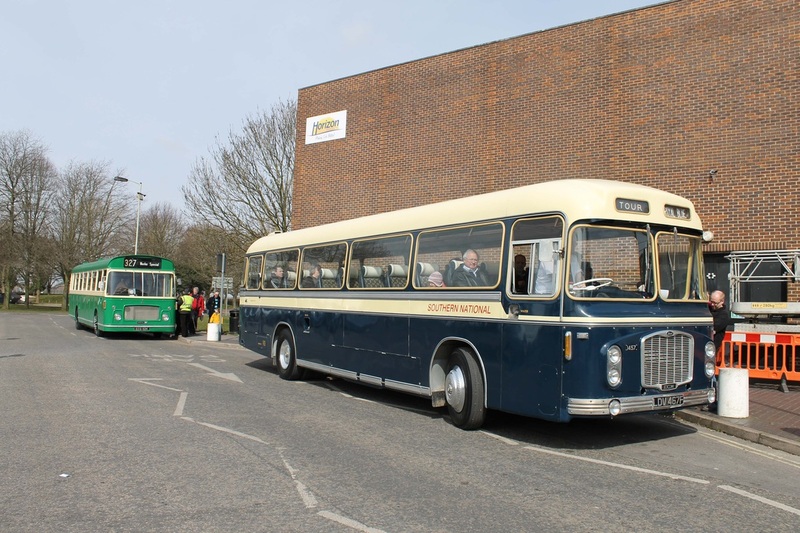 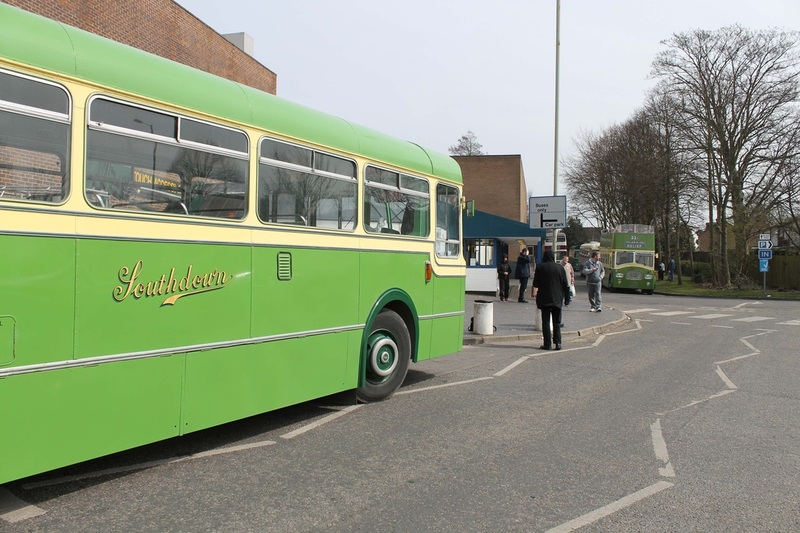 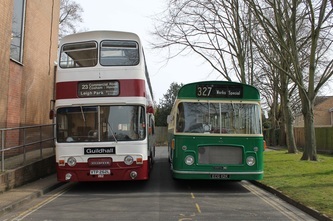 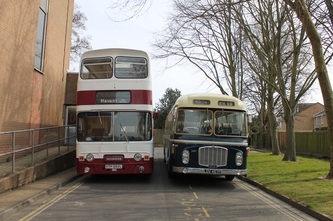 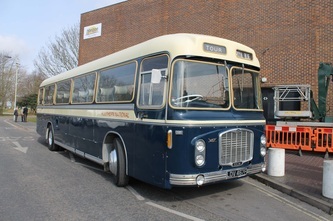 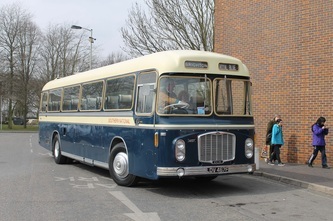 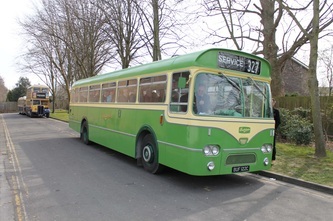 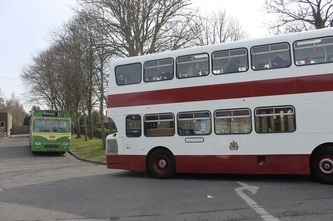 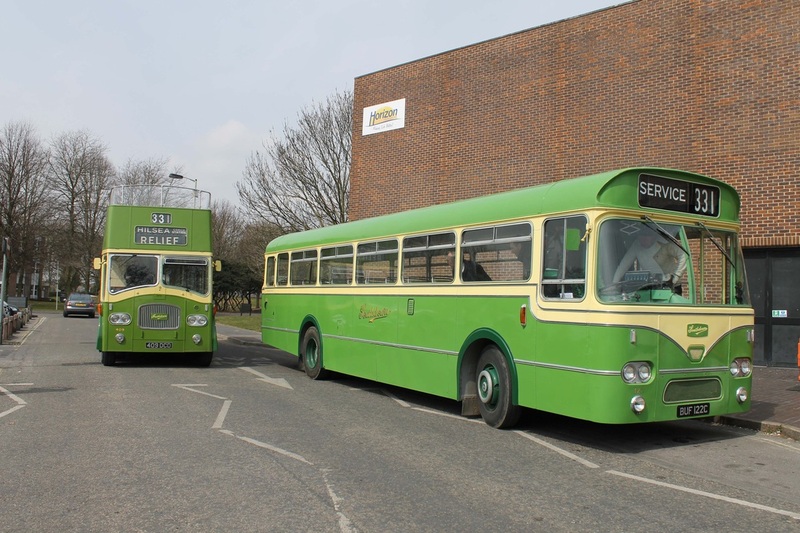 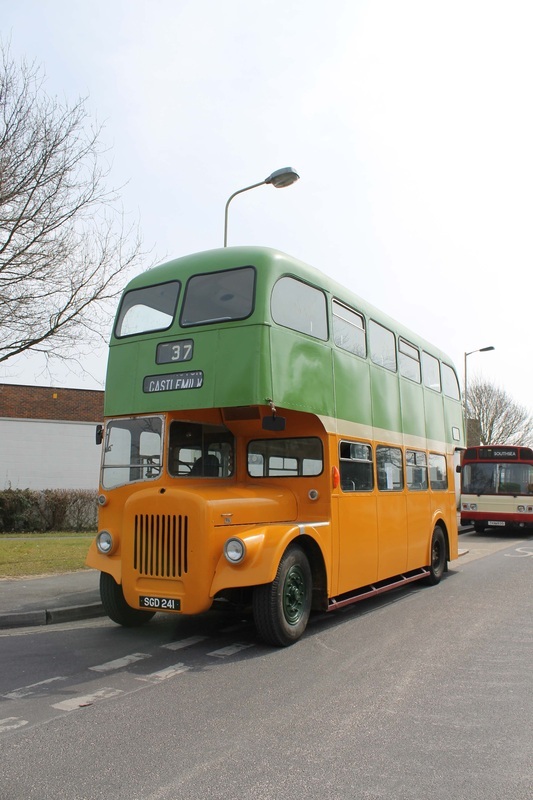 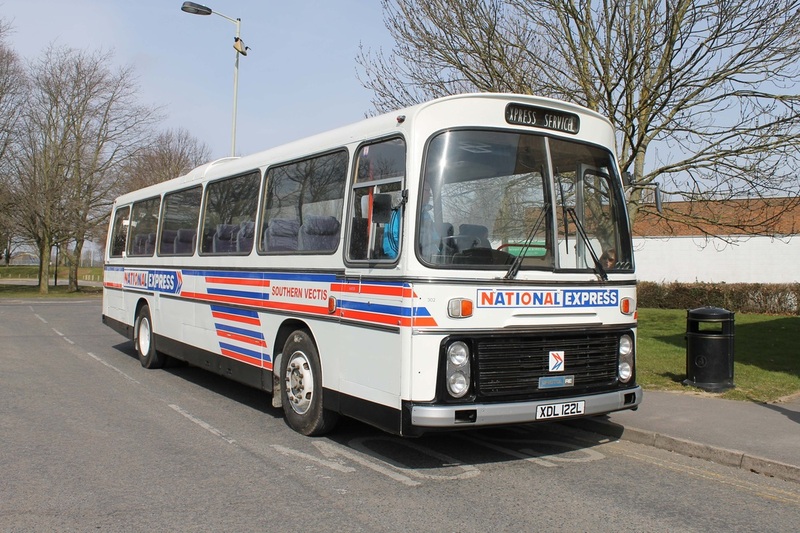 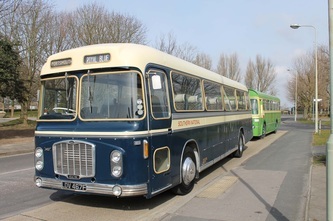 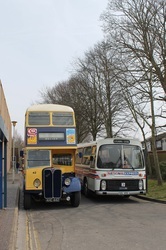 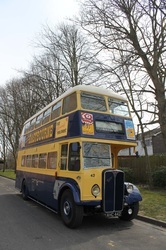 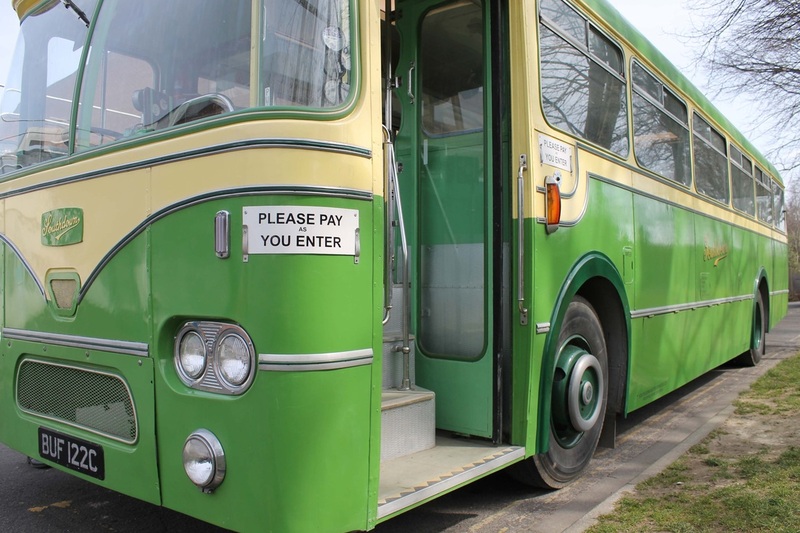 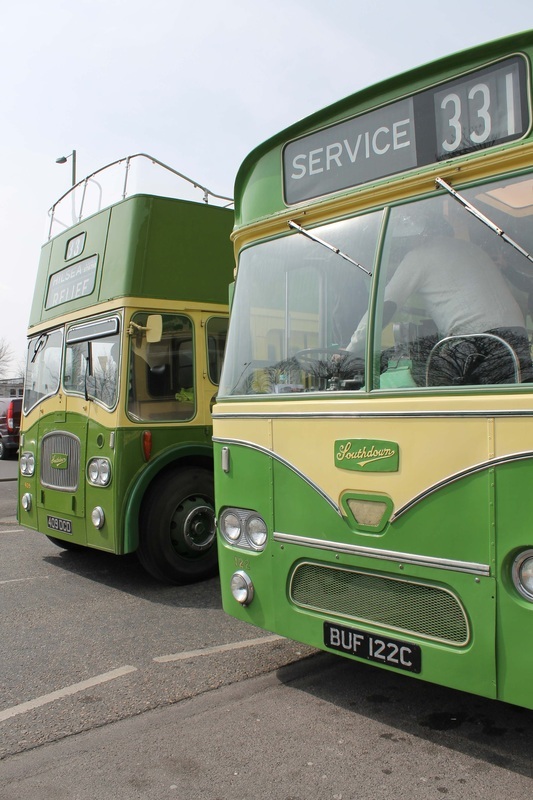 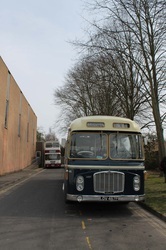 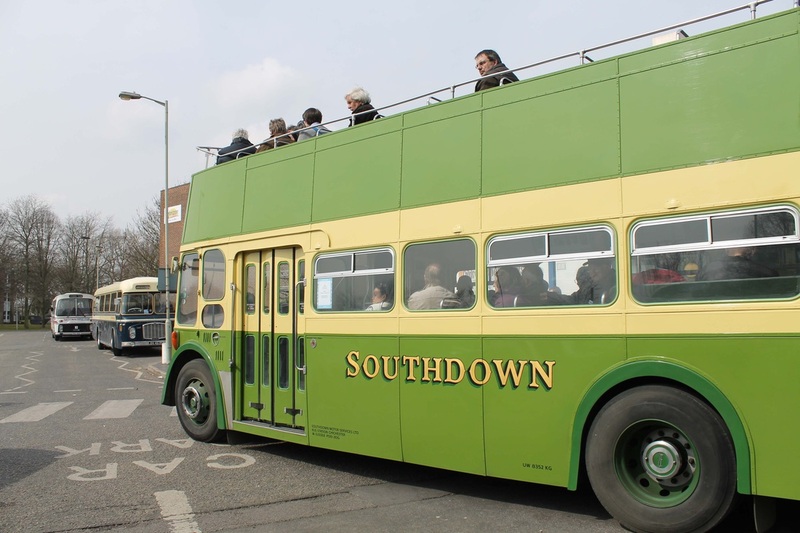 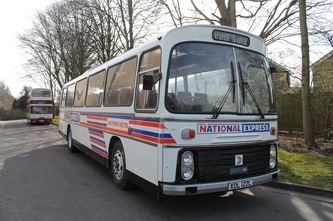 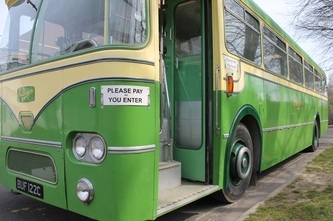 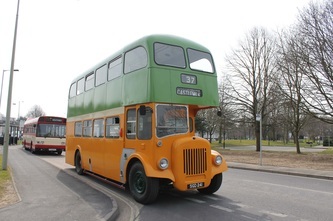 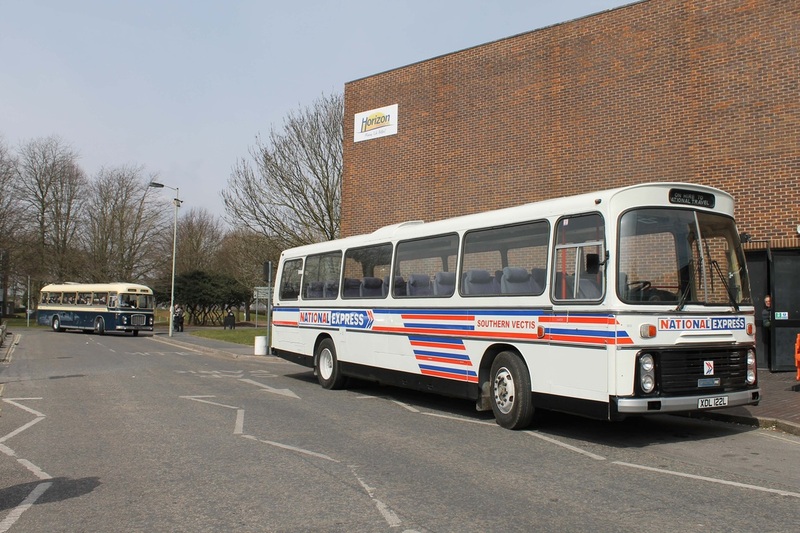 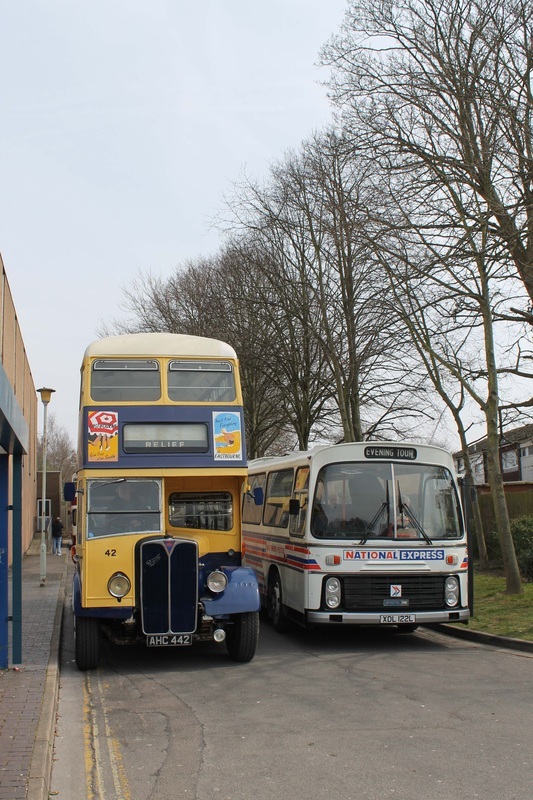 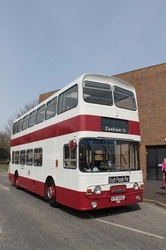 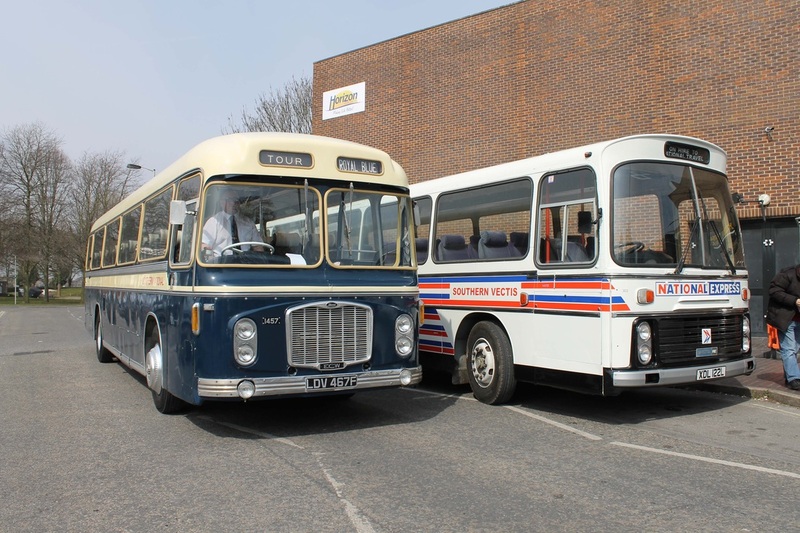 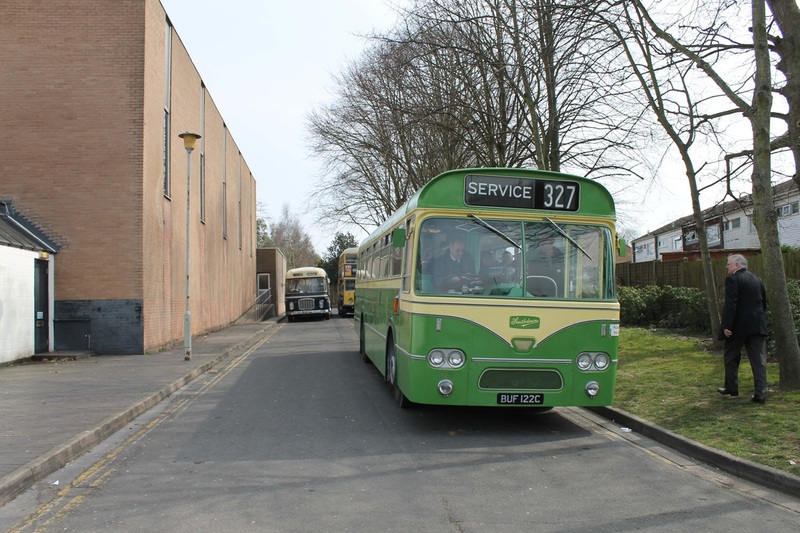 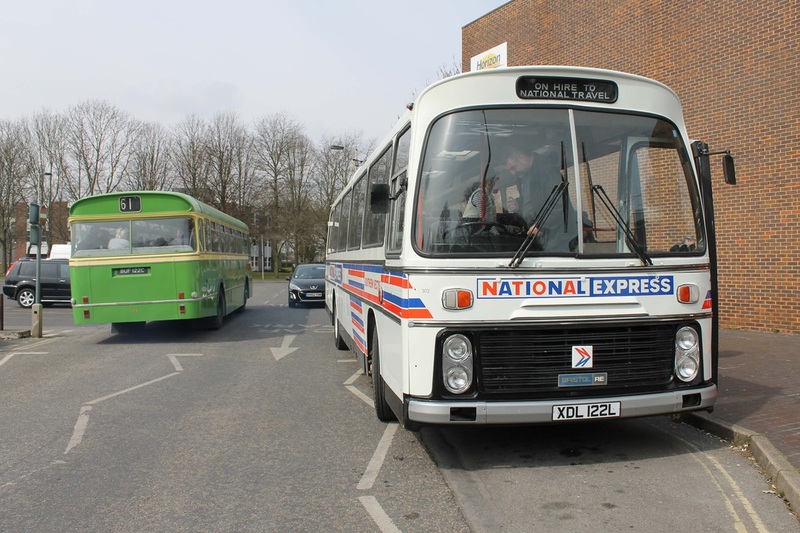 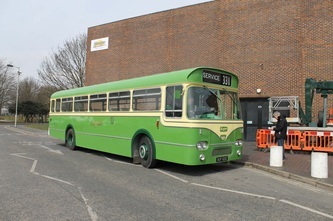 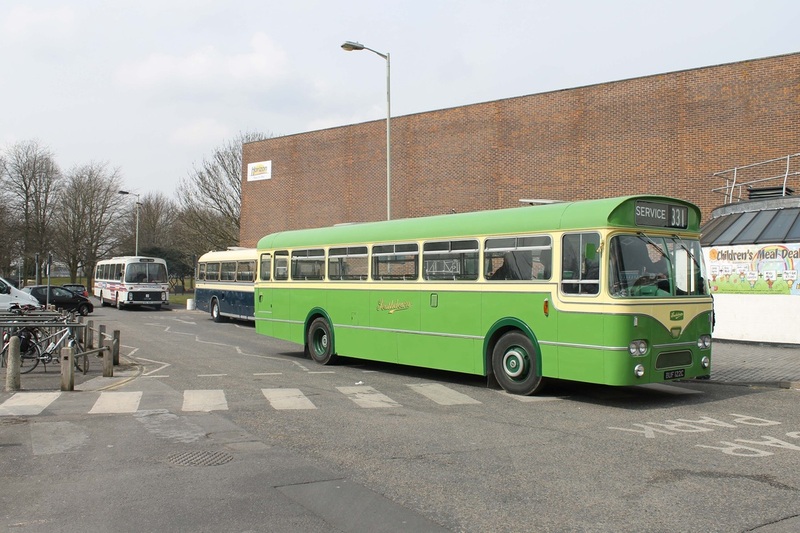 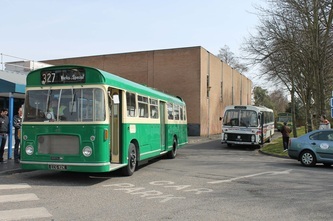 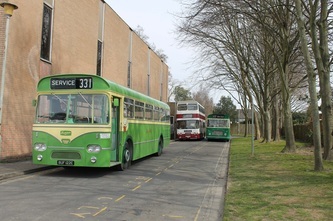 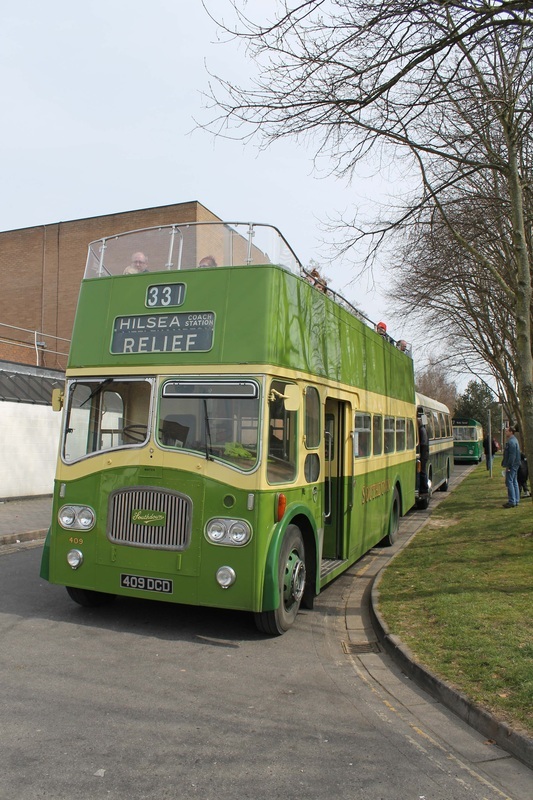 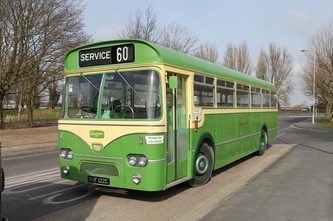 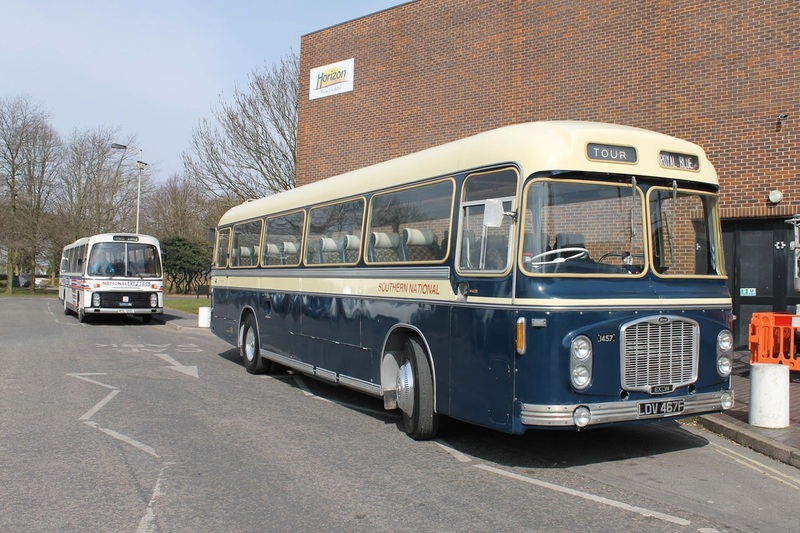 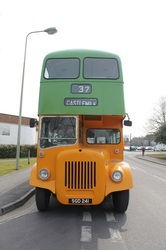 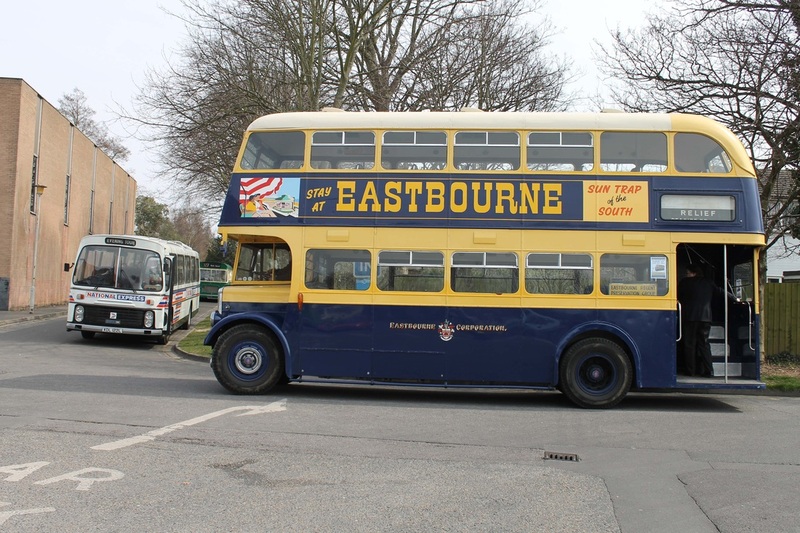 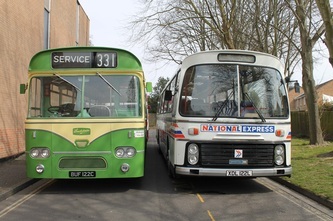 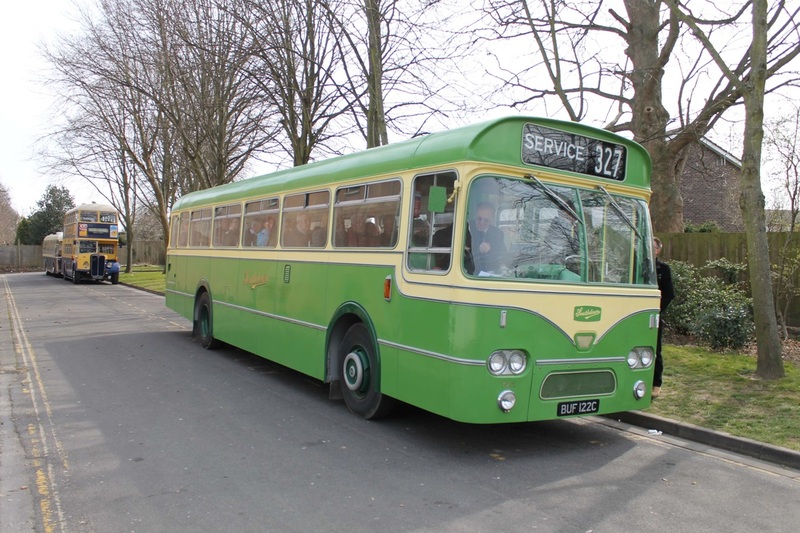 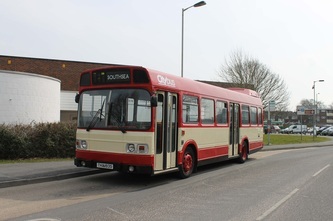 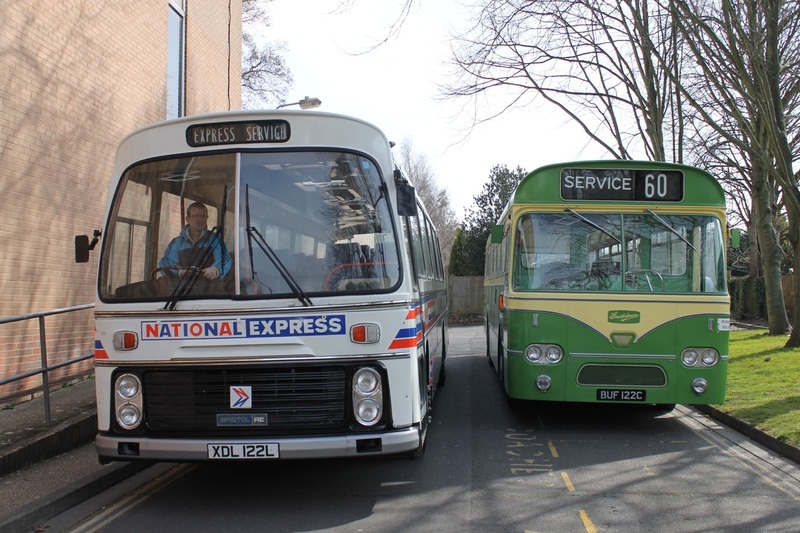 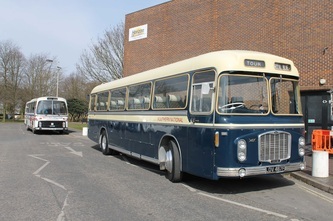 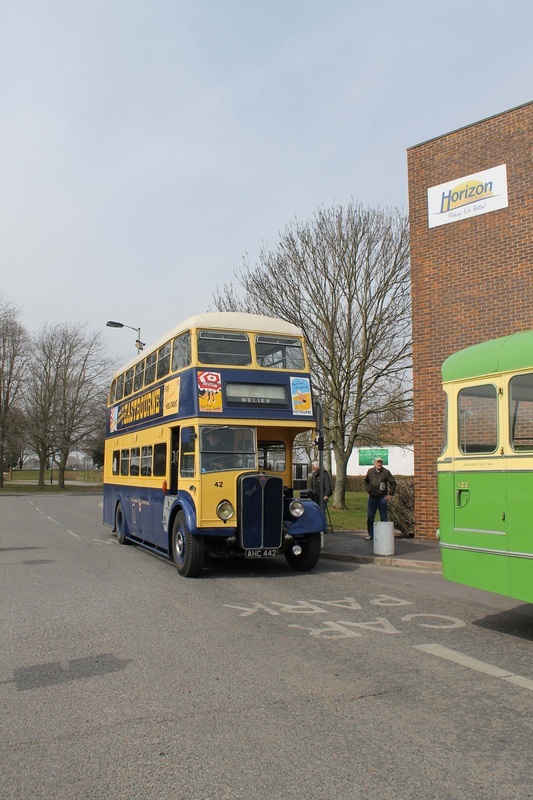 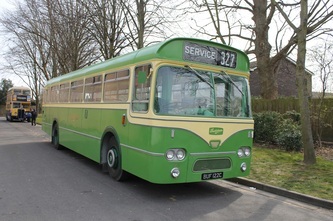 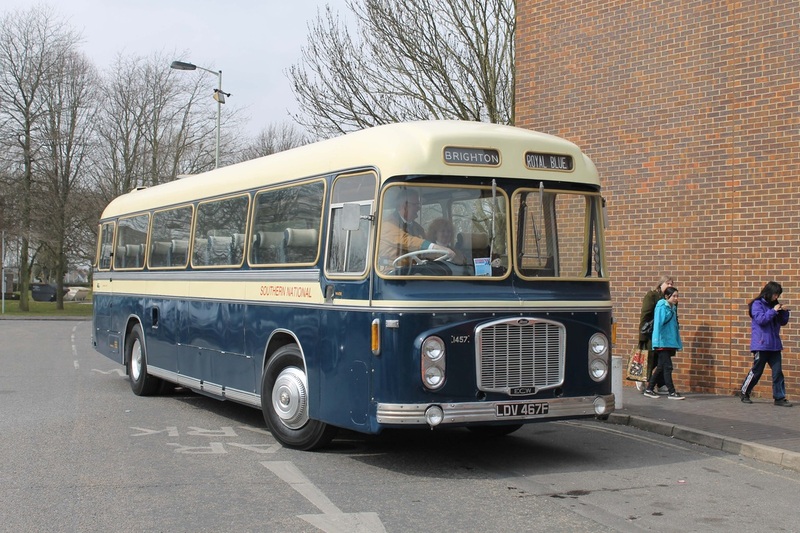 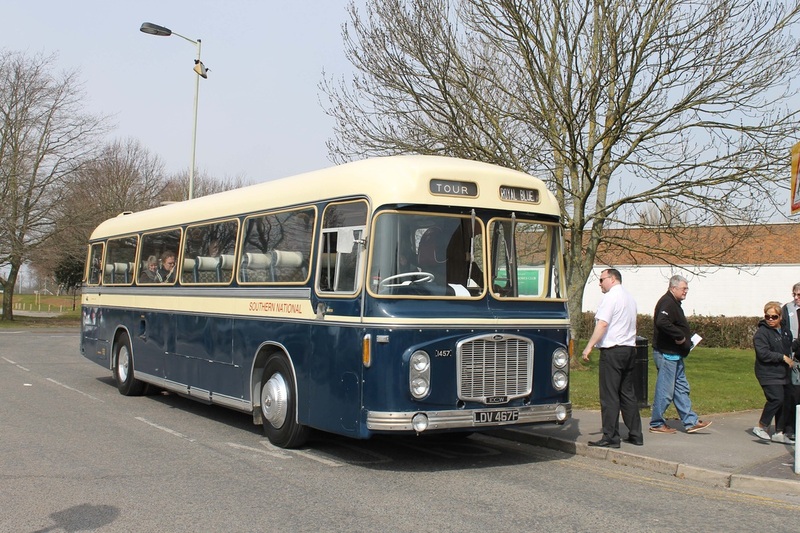 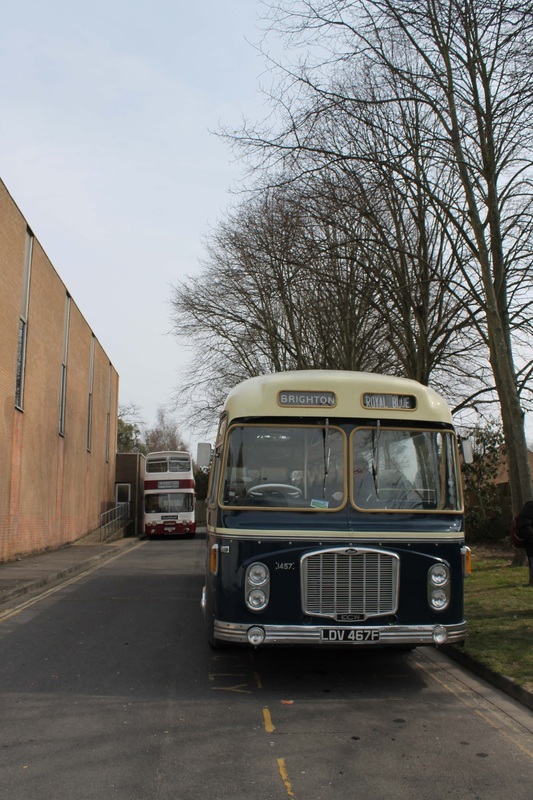 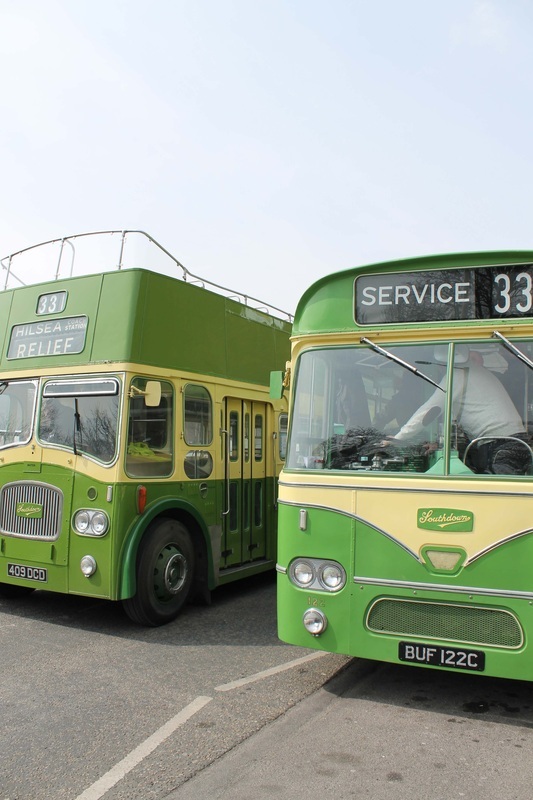 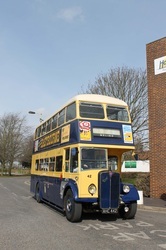 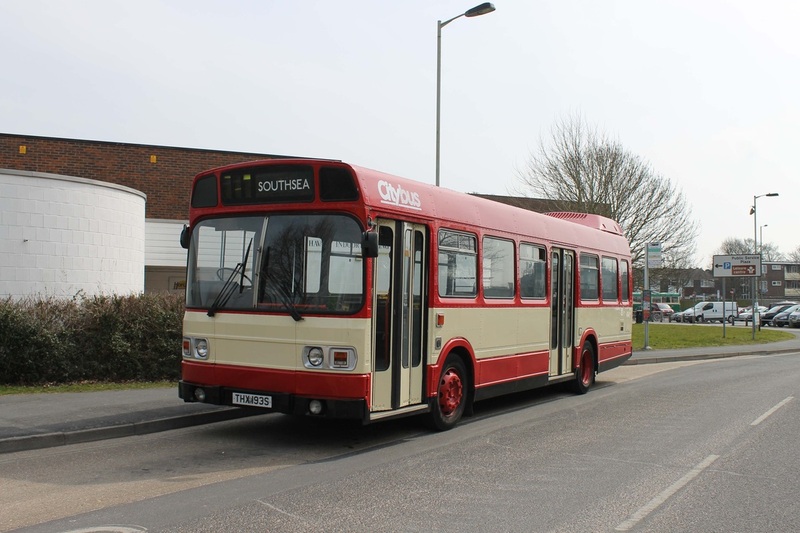 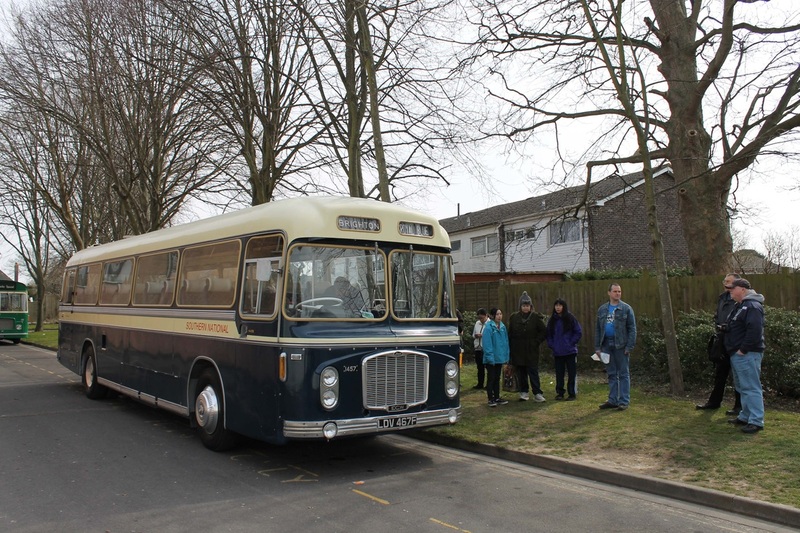 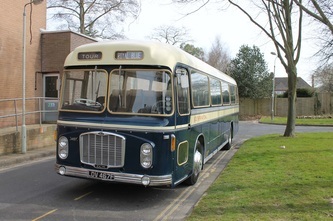 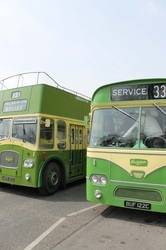 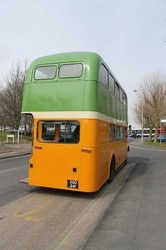 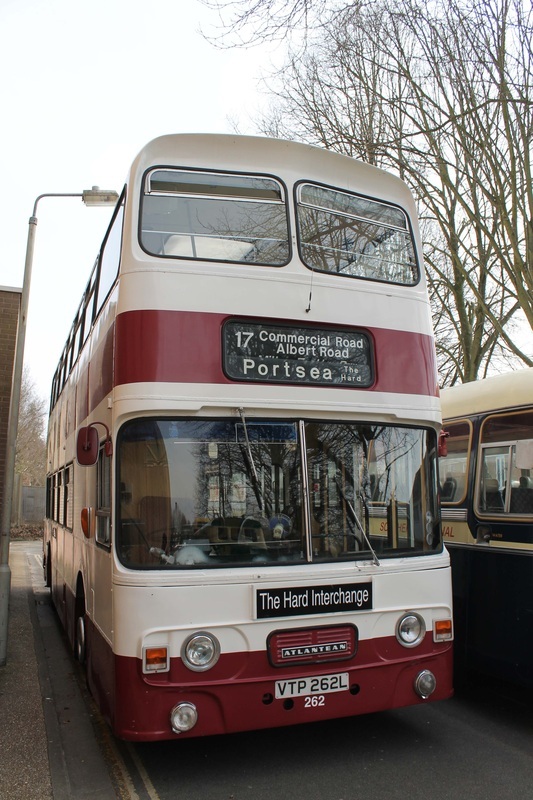 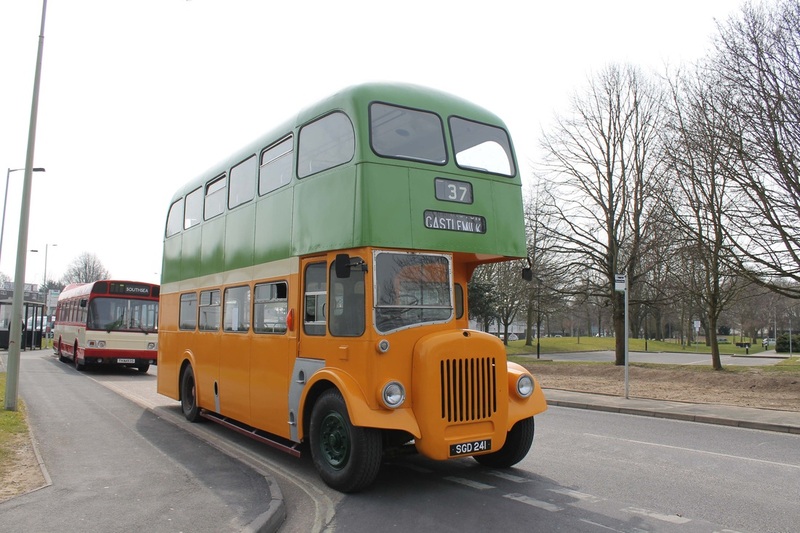 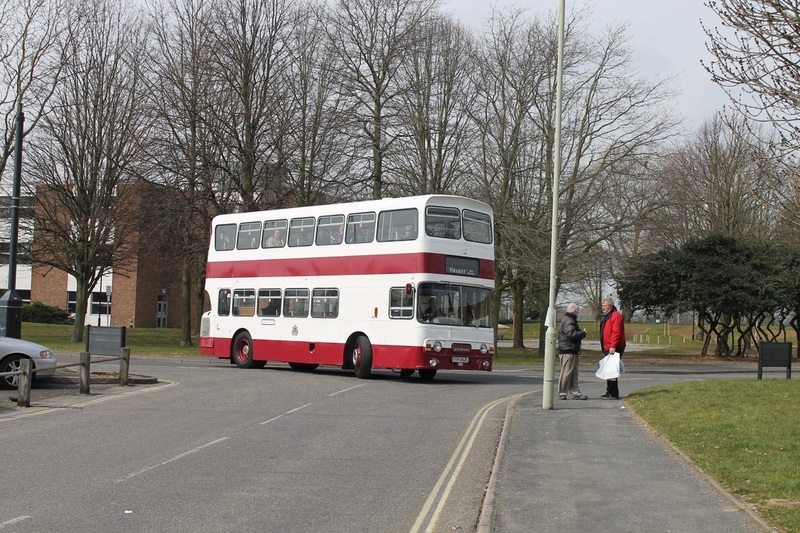 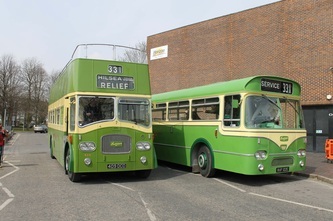 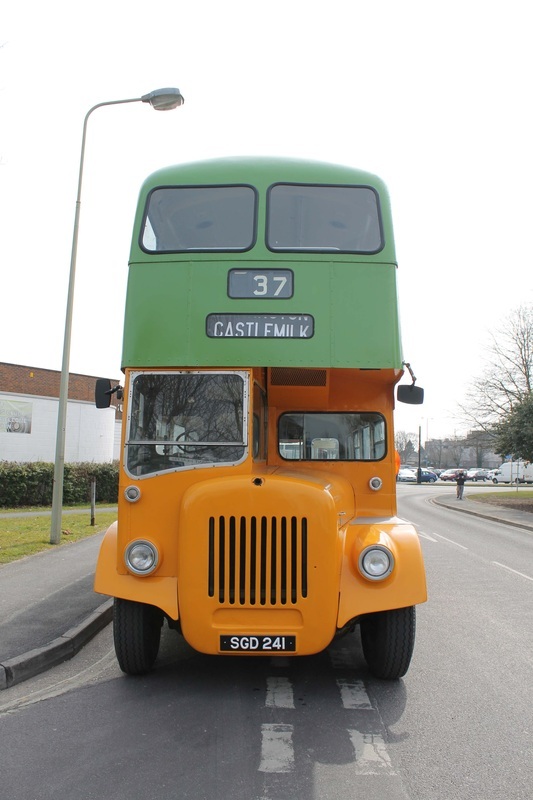 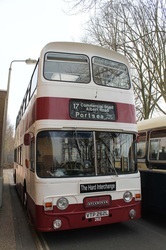 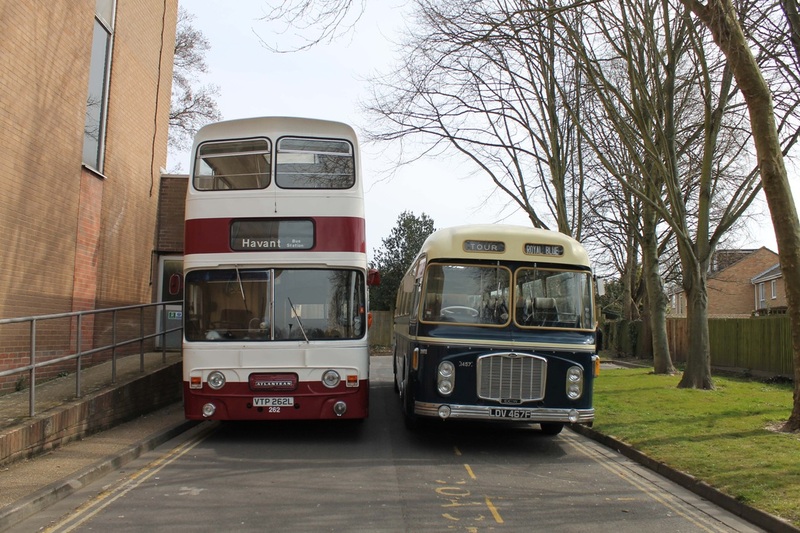 Not only was there a range of stalls selling bus pictures, memorabilia etc but also a variety of buses running between Emsworth, Horndean, Southwick and Cosham. 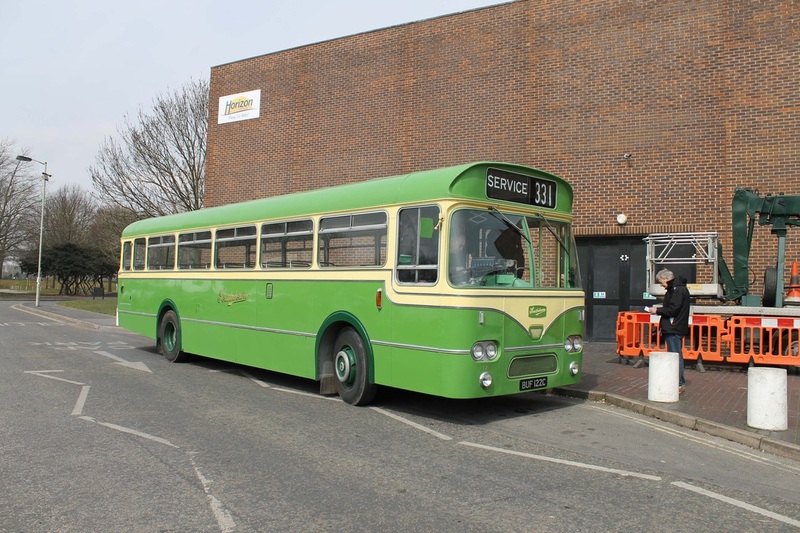 The pictures below are from the main works, Havant Leisure Centre.